The latest entry within the Yakuza series; Yakuza 6: The Song of Life sure has been a roller coaster for it’s fans. After the unfortunate news of it’s delay, players did receive the uplifting announcement of a playable demo coming to Playstation Network. However, after the release of the demo it looks like Sega has had to step in due to issues with the game on PSN. The demo which was released on February 27, has a file size of 36.53 GB. The file size is unusually large due to the fact that the whole game is included within the demo. “We apologize, but have had to remove the Yakuza 6: The Song of Life demo from the PlayStation Store. We are as upset as you are, and had hoped to have this demo available for everyone today. We discovered that some were able to use the demo to unlock the full game. We’re looking into the nature of the issue. 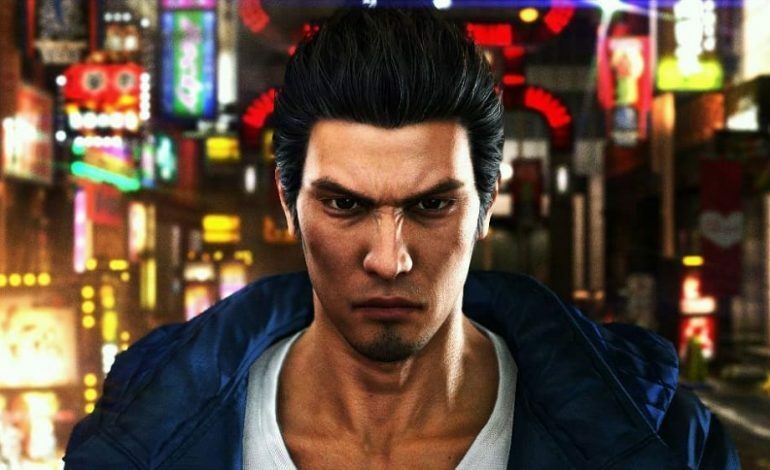 Thank you for your patience.” Yakuza 6: The Song of Life launched in Japan late last year, and is set to get a worldwide release on April 17, for the Playstation 4.